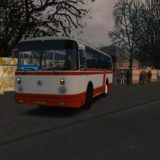 Scania 113 Bus mod for Omsi 2. 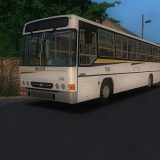 Marcopolo G6 1200 Scania K380 bus mod for Omsi 2. 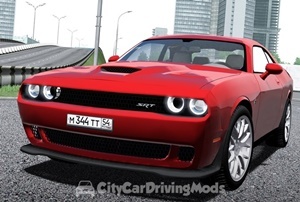 There are 2 versions: with automatic gearbox and manual. 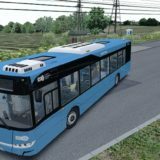 Mercedes Vario 812D bus mod for Omsi 2. 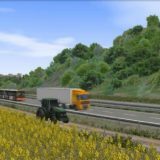 Replaced almost all the textures, new steering wheel, rear doors are animated, new seats, covers several recolors, farm-tuning. 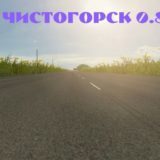 Lada Priora 2170 Car Mod for Omsi 2. Opens the trunk, hood, lights do not work and much more. BAZ A079.17 midibus for Omsi 2.